What is life and where can it exist? What searches are being made for life on other worlds? If extraterrestrial inhabited worlds are found, how can we explore them? 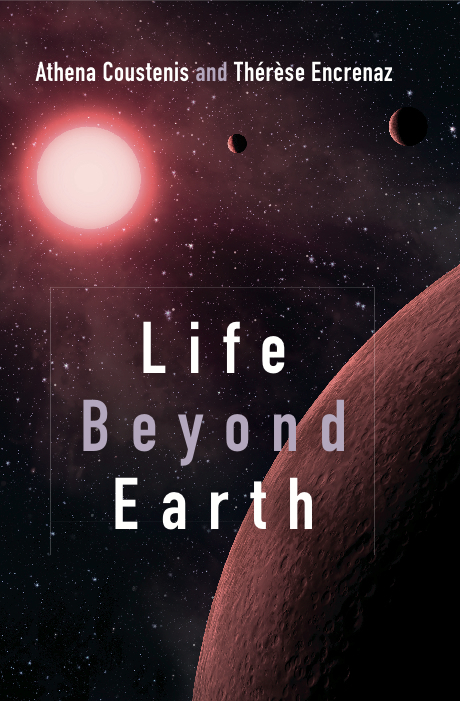 This book provides an engaging account of where we stand in our quest for habitable environments, in the Solar System and beyond.